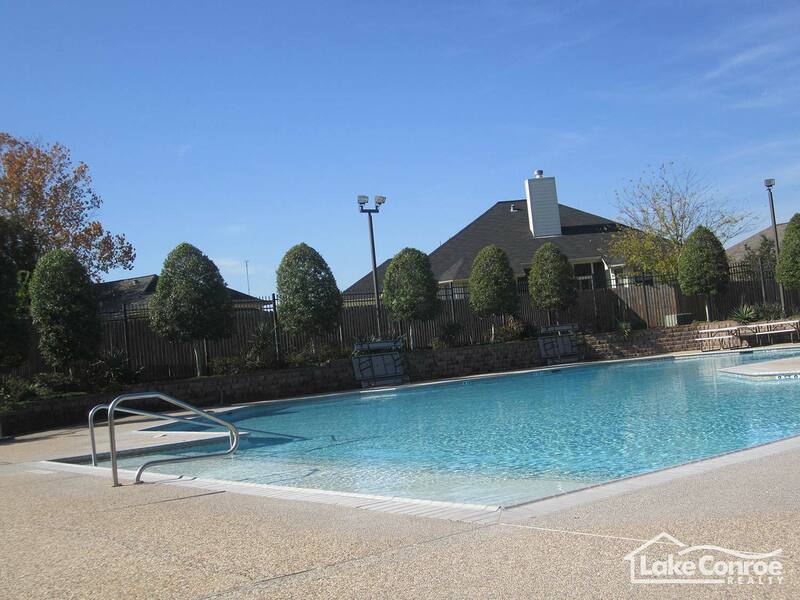 Cape Conroe is located in the Montgomery School District just off of Hwy 105 and right by the Wal-Mart in Montgomery. 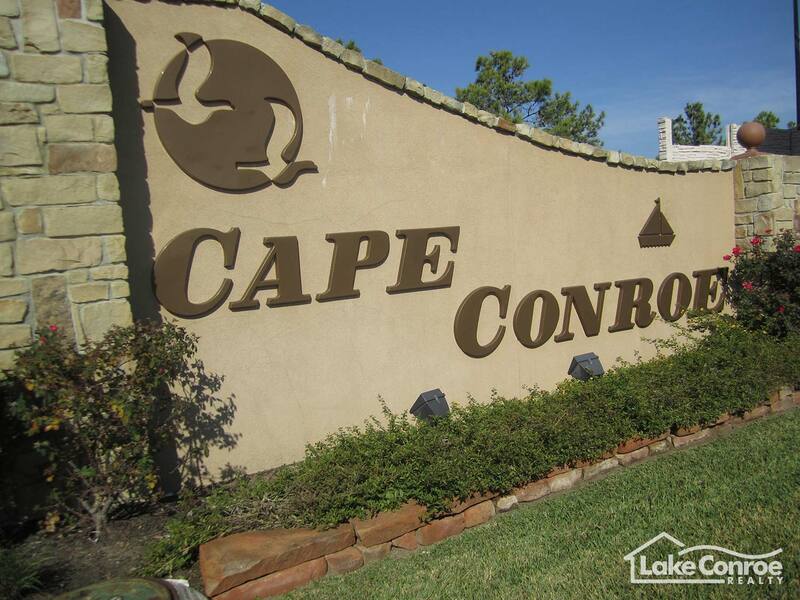 Cape Conroe is made up of approximately 700 interior lots and 170 waterfront lots. 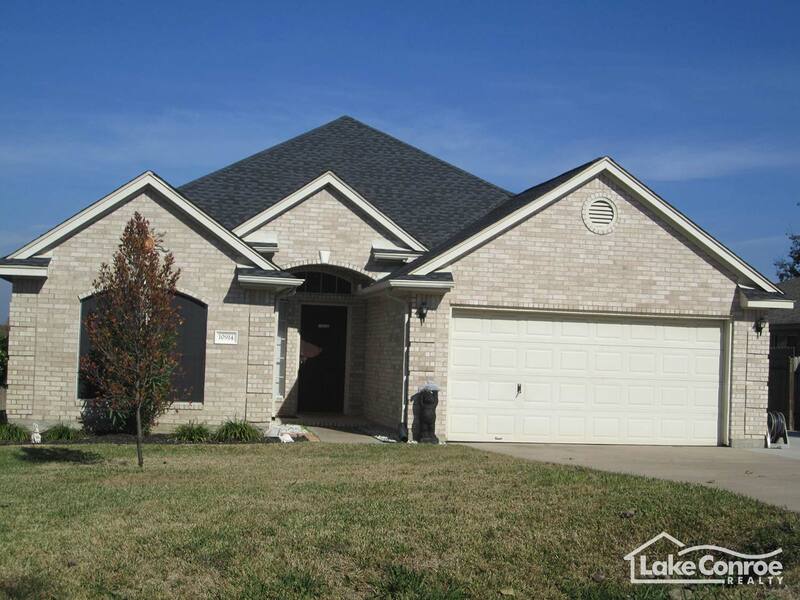 Cape Conroe also has about 60 townhomes on open water lots in the community that range in price from $240,000 to $400,000. Small, older, entry level homes start under $100,000 while open waterfront single family homes can sell as high as $600,000. The community began in 1979 and is one of the older communities in the Montgomery area on Hwy 105. New construction homes are still being built by Legend Home Corporation who also has a sales office at the entrance of the community with model homes built by Legend Homes. 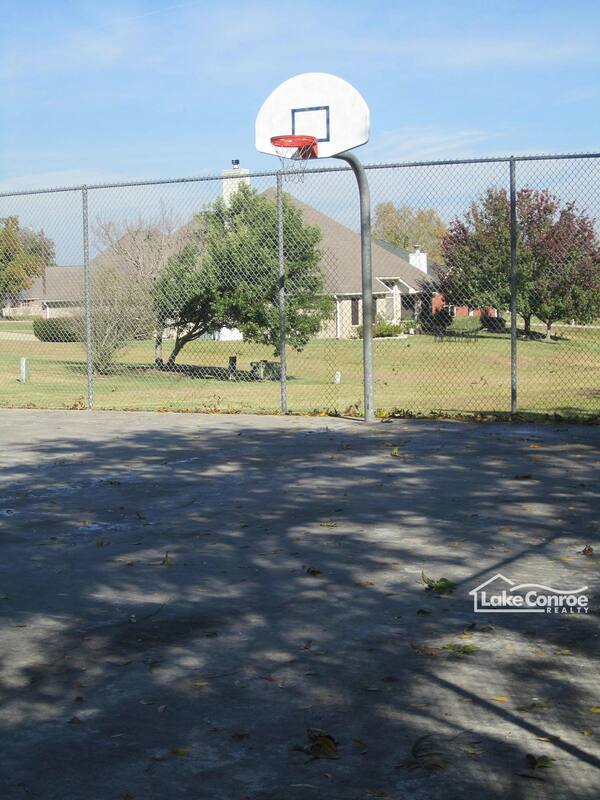 New homes built by Legend, Jim Gentry Homes, and Chadwick homes are being built and start in the $160,000 price range. Only a handful of open waterfront lots are left to develop in Cape Conroe. 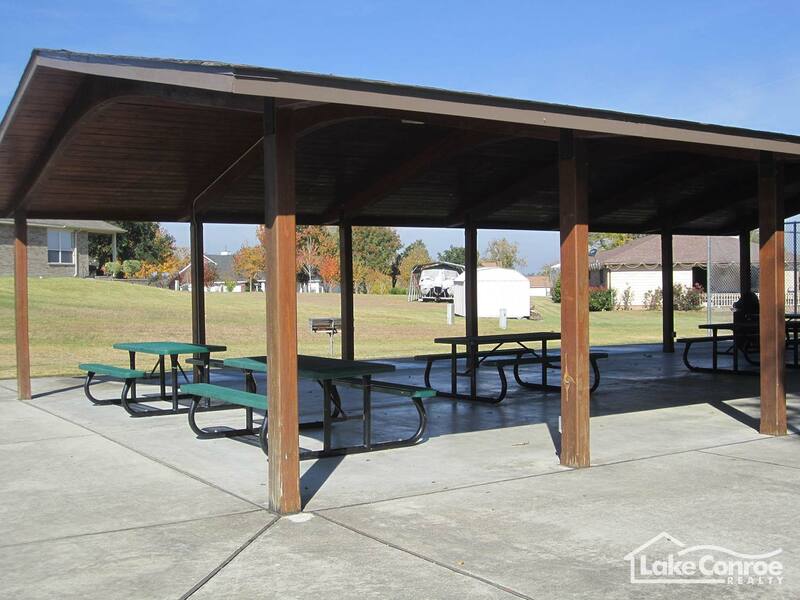 Cape Conroe features a private clubhouse available for private parties and functions such as picnics and family reunions. 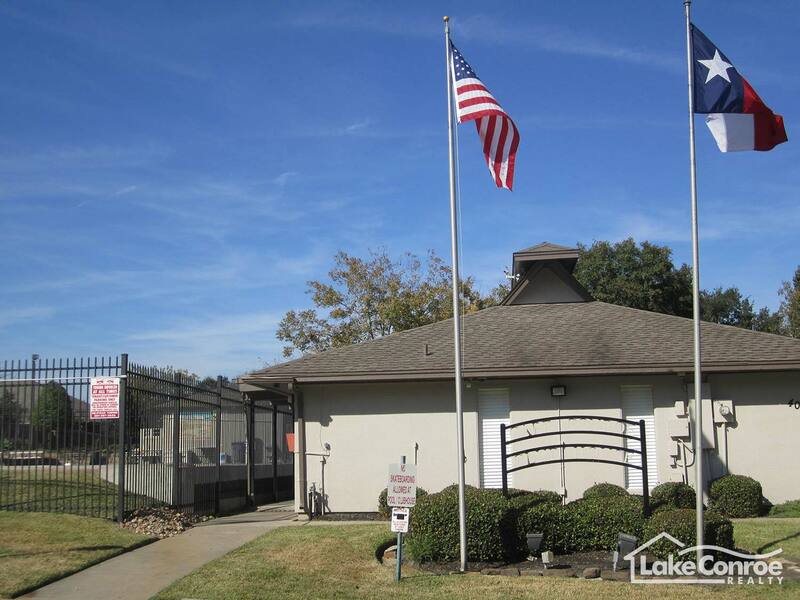 Cape Conroe residents also have access to Lake Conroe with a private boat launch facility and fishing pier. Largemouth bass over 10 lbs have been caught off of the pier in Cape Conroe. 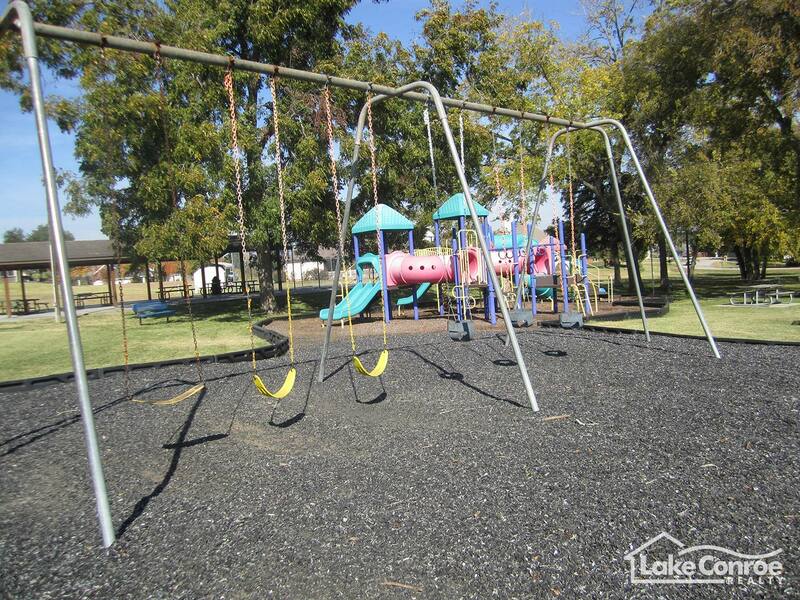 Cape Conroe also features a neighborhood park and community playground for its residents. 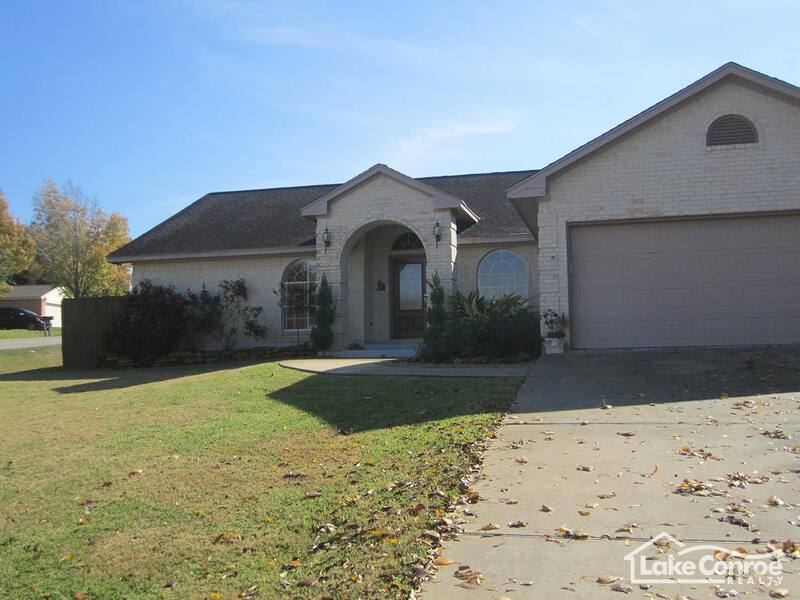 The Home Owners Association is a non-profit organization made up of elected resident members and current annual home owners dues are less than $250 annually. Utilities in Cape Conroe are all electric as no natural gas is available. Cape Conroe is also one of the few neighborhoods in the Montgomery area that qualifies for USDA financing. 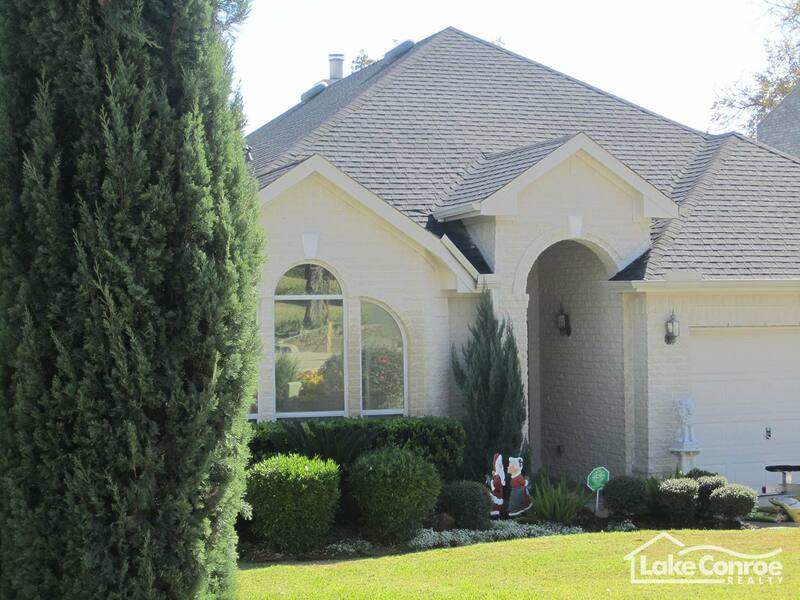 Most lots in Cape Conroe are less than ¼ acre however a larger lot can be found occasionally. Take Hwy 105 West about 12 miles from Interstate 45 and Conroe. Just before the intersection of Walden Road and Wal-Mart you will see a Valero station on the right. Turn right onto Cape Conroe Drive. A small monument will be at the entrance to the community.